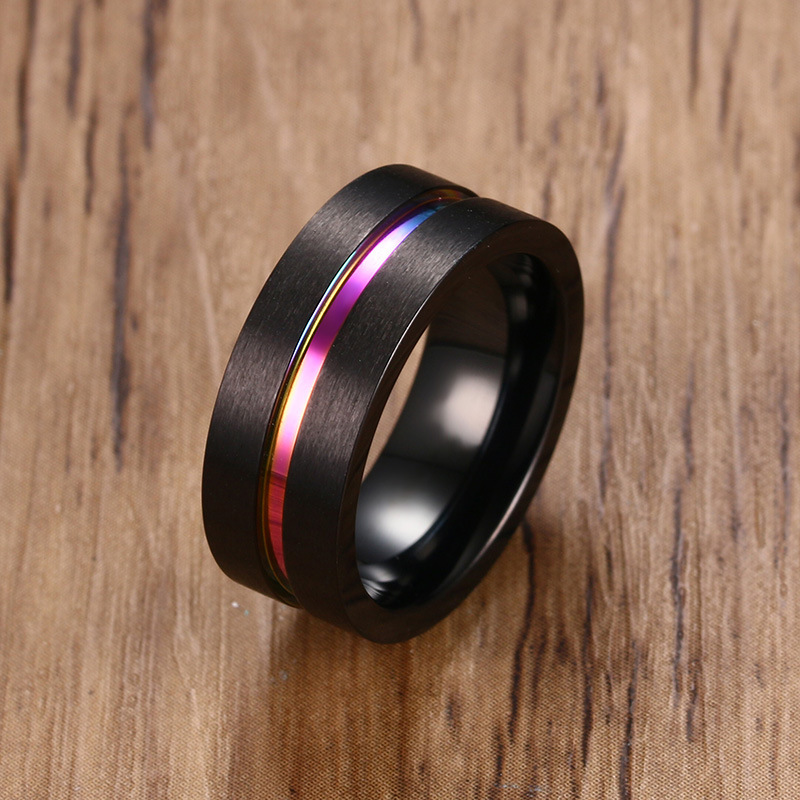 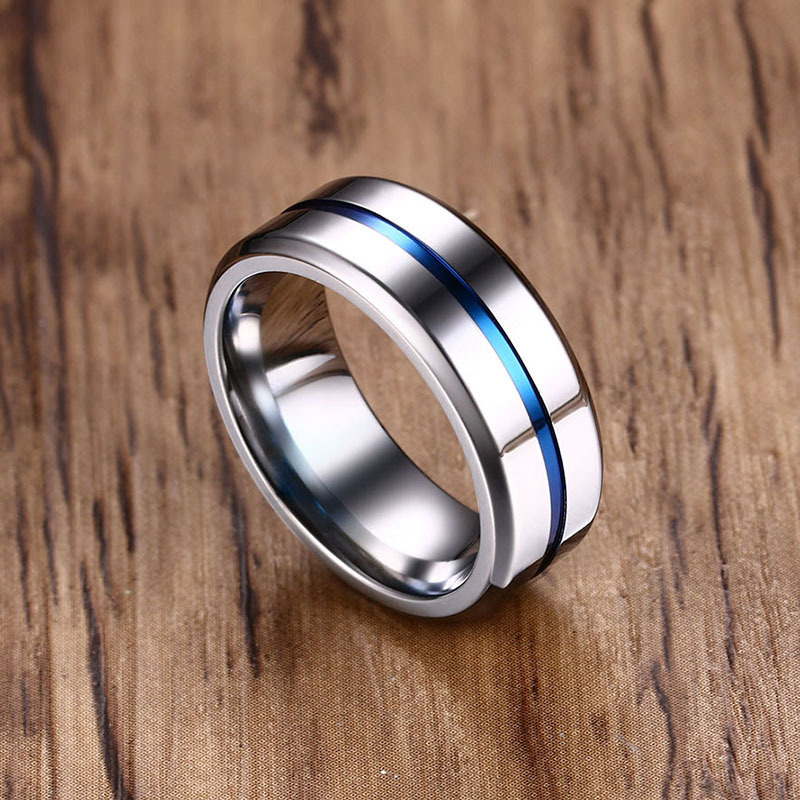 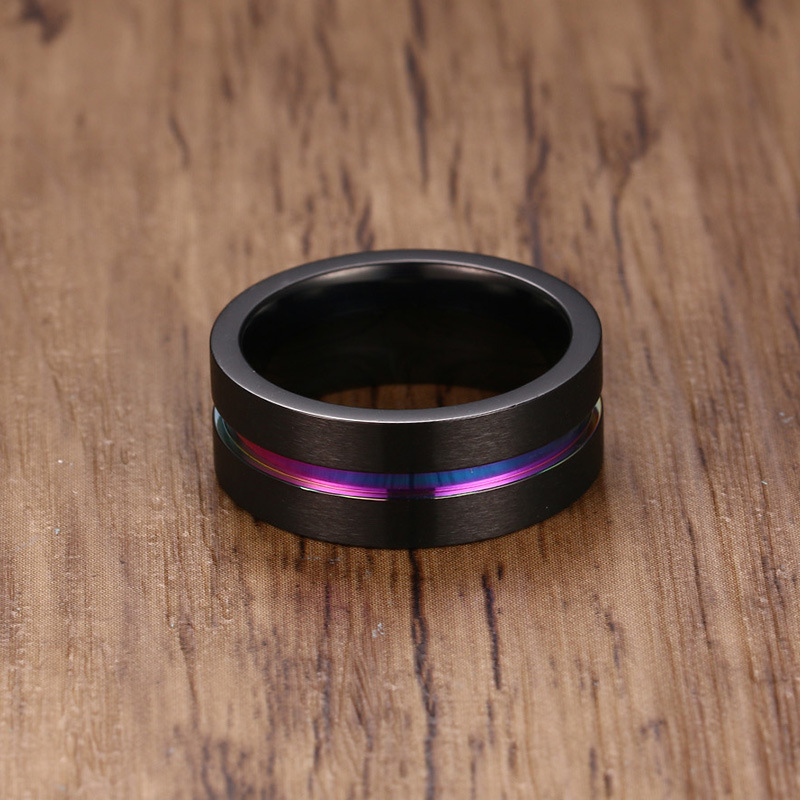 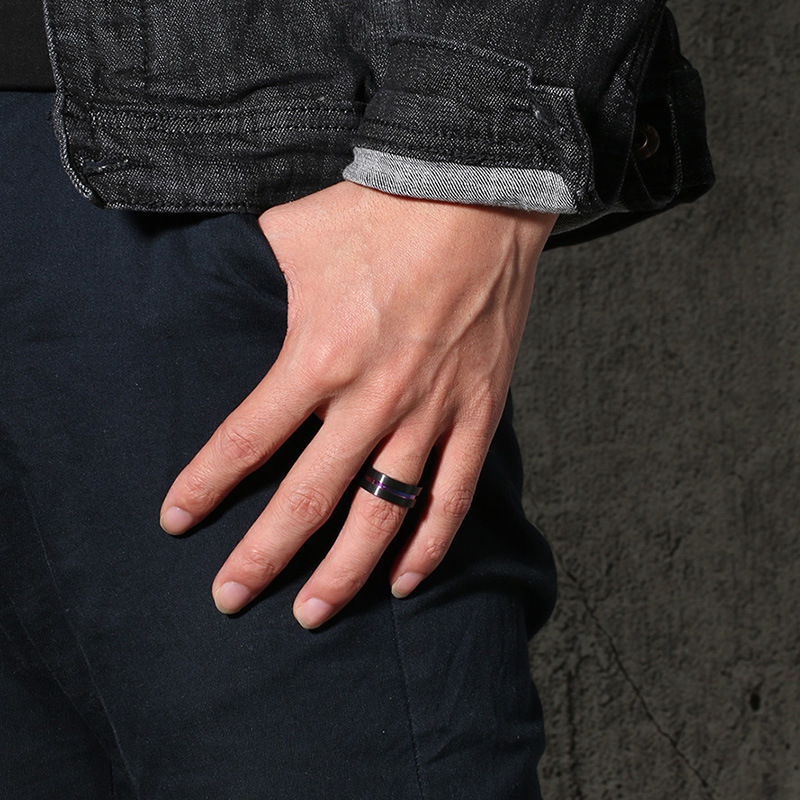 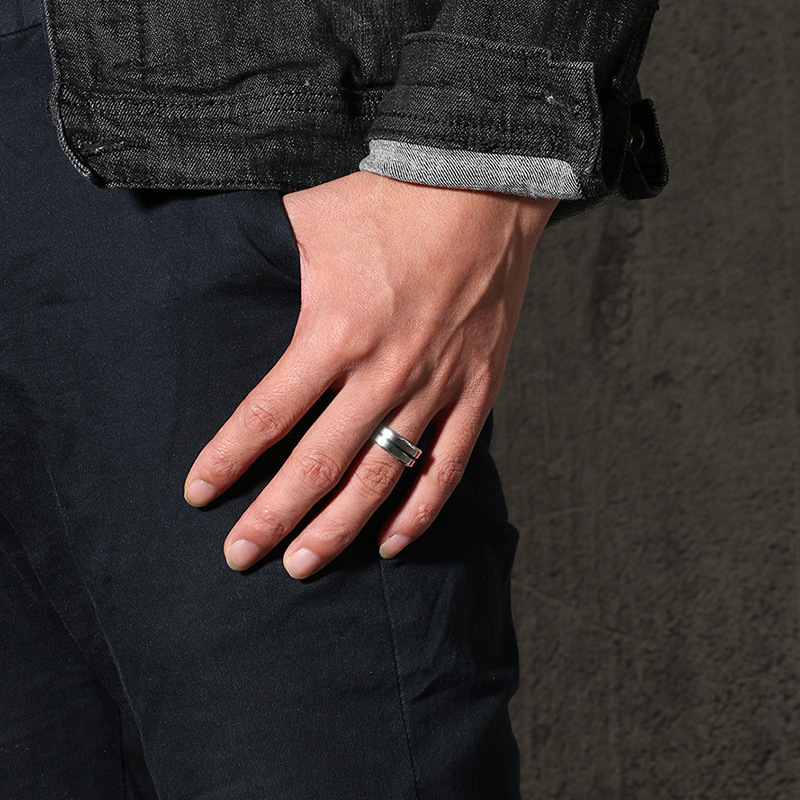 This is a beautiful plain shiny and colorful rainbow style ring for men with a noticeable personal appearance. 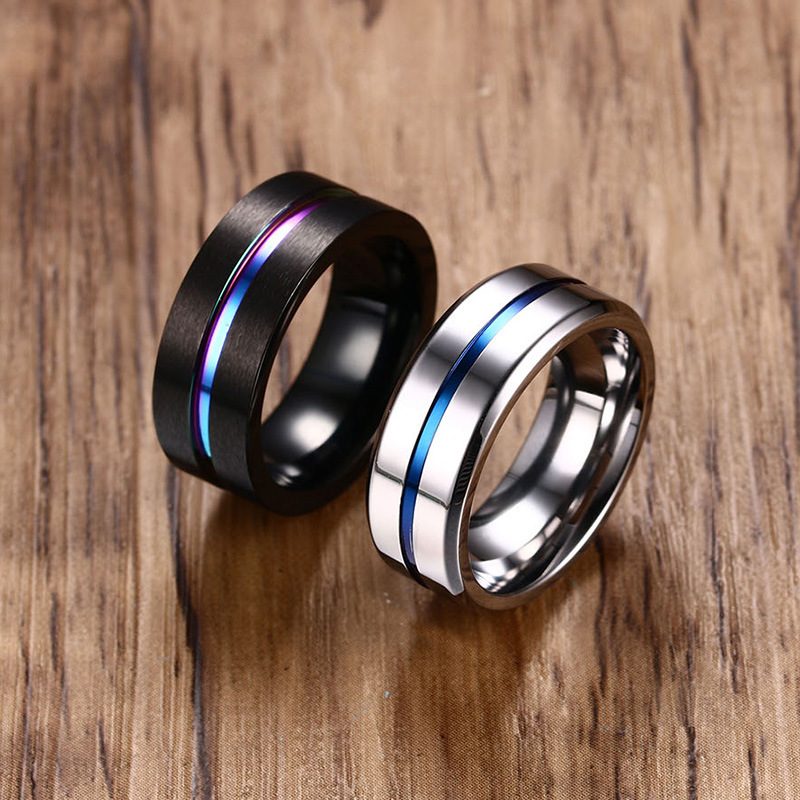 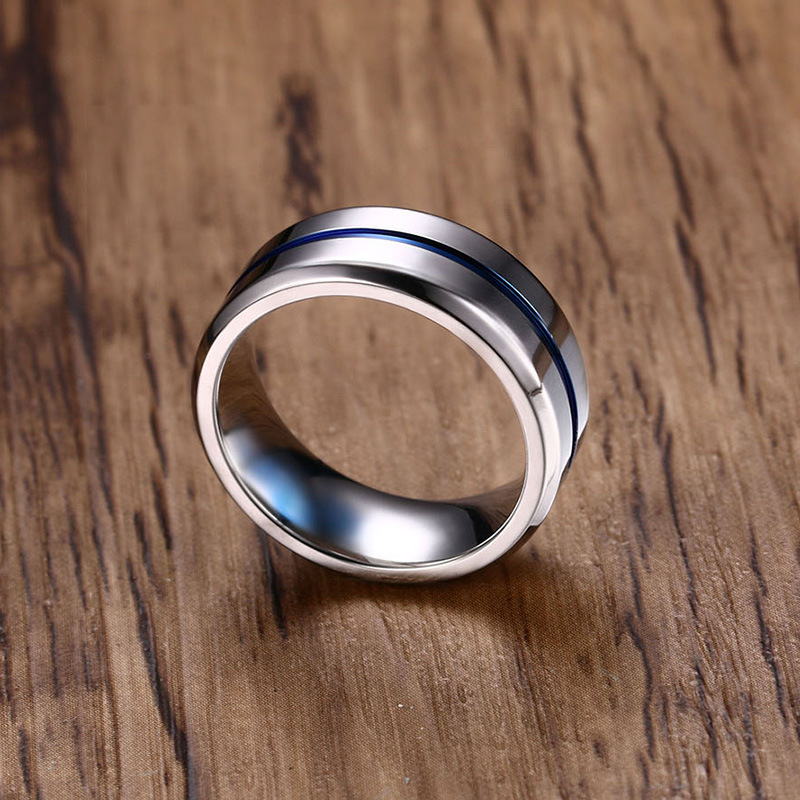 The Classic wedding ring is made of a high-quality and strong Titanium Base material and decorated with a thin rainbow shape on top. 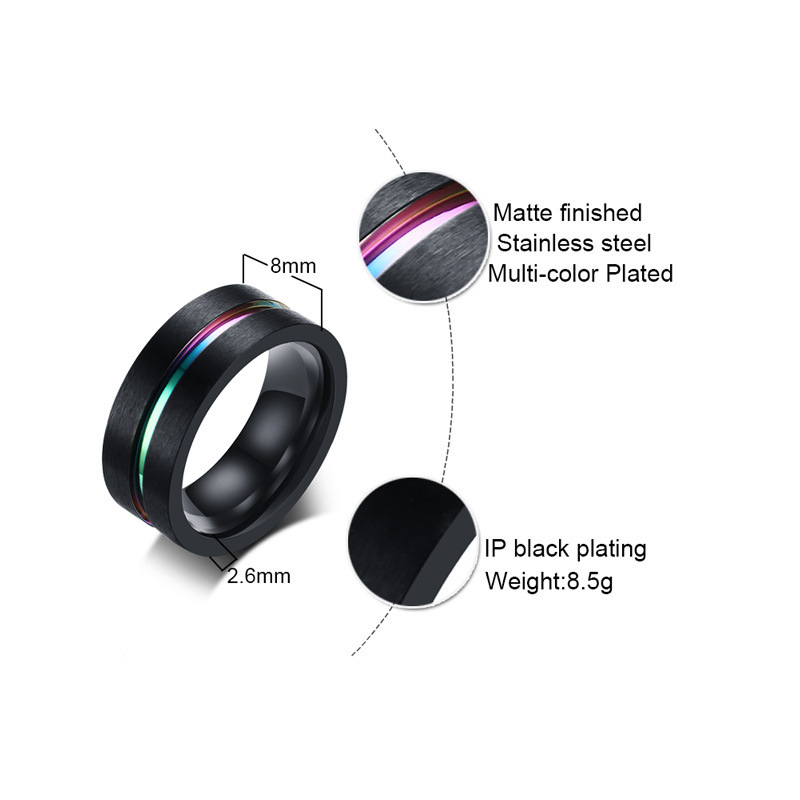 The beautiful trendy wedding or party rings come with a wide 8MM surface width and 8.5G weight in Black and Silver color variants. 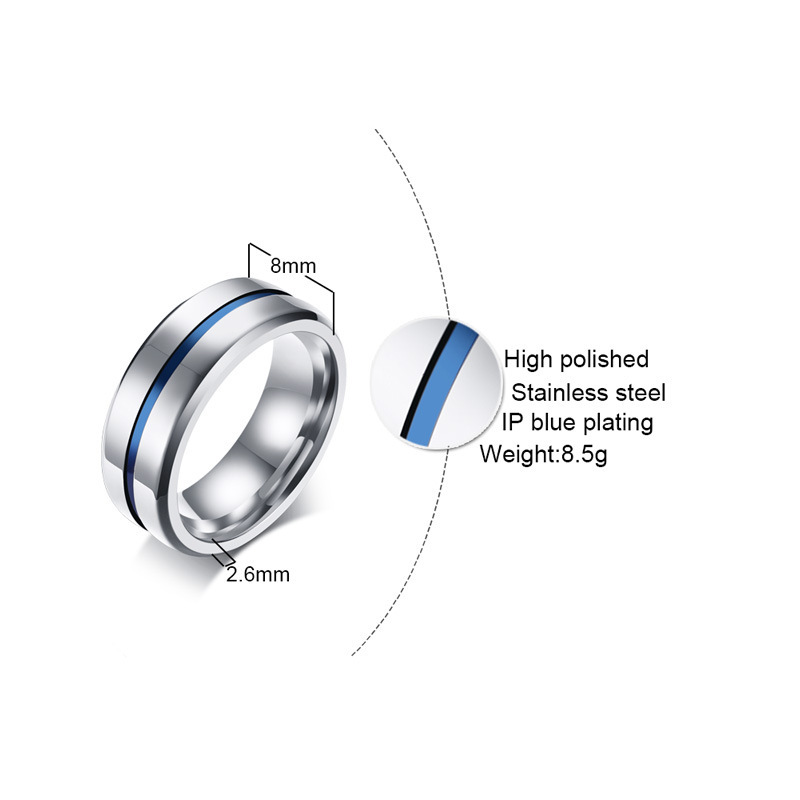 It is now available for 7-12 Male finger sizes and also Leads, Nickel, Cadmium free.